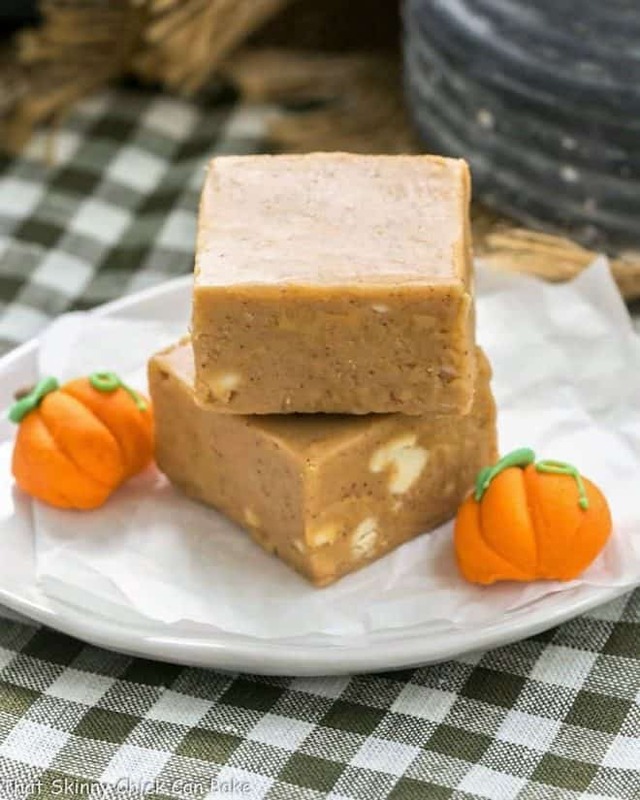 Easy Pumpkin Fudge can give you the same delicious creamy, autumn spiced flavors of pumpkin pie generally reserved for Thanksgiving. 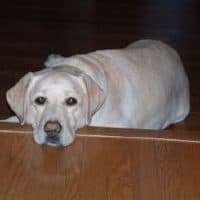 I was intrigued when I came across a few recipes for pumpkin fudge on the Internet. My family, die-hard chocolate fudge fans, were even more skeptical. This was my basic fudge recipe with a few minor changes. First, some brown sugar replaced a cup of the granulated sugar. For the pumpkin twist, a half cup of pumpkin plus the same melange of spices I put in my pies were added. Instead of semi-sweet chocolate chips, I stirred in white chocolate chips. If you don’t want any visible chocolate, I’d recommend chopping your white chocolate before adding. 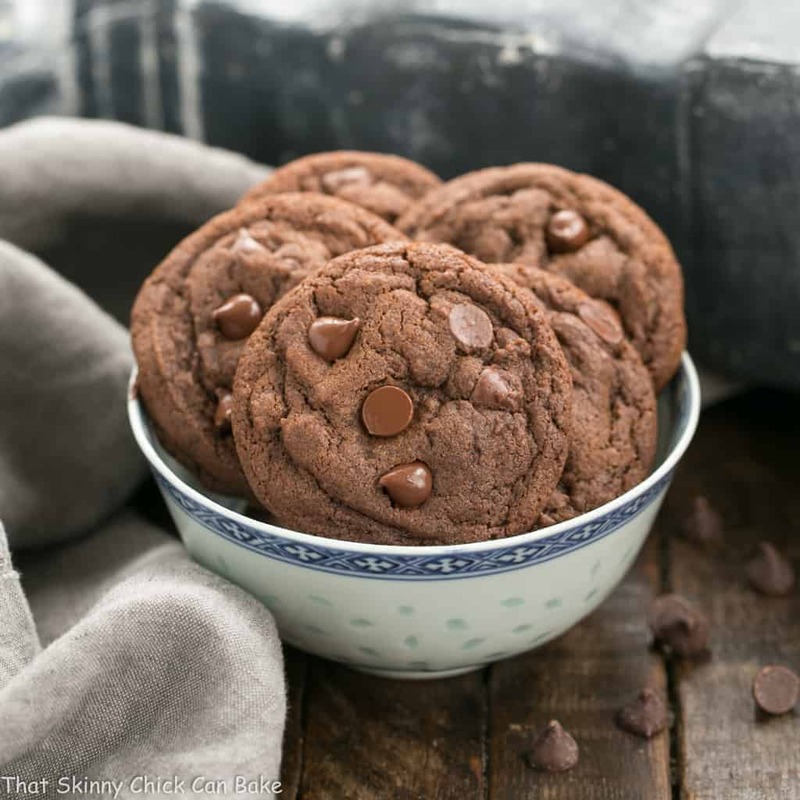 I find that chocolate chips are designed to keep their shape for the best results with chocolate chip cookie recipes but don’t always melt without some vigorous stirring. My friends enjoyed the little bits of white chocolate interspersed in the fudge. I took a batch across the street to share with my knitting group. The two who were daring enough to eat fudge at 10 in the morning went back for seconds. I’d call that a success. 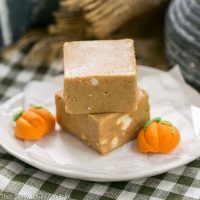 And I was determined not to leave one morsel in my saucepan after it was poured into my baking dish—I think that speaks a lot to the deliciousness of this easy pumpkin fudge recipe, too. 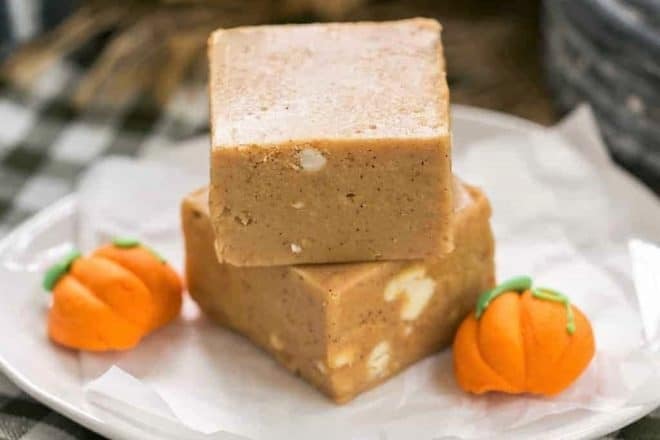 If you’ve ever made the No-Fail Fudge recipe on the back of a jar of marshmallow creme, you can make this pumpkin fudge. Here are a few tips specifically for this pumpkin version. There is a difference between a can of pumpkin pie filling and a can of pumpkin puree. You want the pumpkin puree which is just plain pumpkin with no sugar or spices added. I like adding a combination of cinnamon, ginger and cloves, the same spices I use in my pumpkin pie. If there are other pumpkin pie spices you like, feel free to add them to your fudge. Chop your white chocolate chips if you’d prefer a smooth textured pumpkin fudge. You can also use 12 ounces of chopped white chocolate if you’d like, though white chocolate bars will be more expensive than chocolate chips. I use Kraft Marshmallow Creme. A friend tried another one of my recipes using Marshmallow Fluff and it didn’t set well, so do not substitute. Using a candy thermometer helps ensure the fudge comes to the proper temperature, 234º. Autumn spiced pumpkin fudge inspired by Nestle. Line a 9 x 9-inch baking pan with non-stick foil (this makes it easier to lift fudge out of the pan for cutting). For thinner fudge, you may use a 9 x 13 pan. Place sugar, brown sugar, evaporated milk, pumpkin, butter and spices in a medium saucepan. Bring to a full boil over medium heat, stirring constantly. Boil, stirring constantly, for approximately 5 minutes or until candy thermometer reaches 234°. (I always use a thermometer to play it safe). Immediately add in marshmallow creme, white chocolate chips and vanilla extract. Stir briskly until chocolate chips are melted. Immediately pour into prepared pan and let cool on wire rack for about 2 hours. Cut into 1-inch pieces to serve. Store covered in refrigerator. Now this is my kind of fudge! I have a feeling I could go for this at 10 AM also ;). Wow how many recipes with pumpkin…thet’s the right period!! I wouldn’t have thought of pumpkin fudge, but it looks delicious. That is something I have not seen before! Nice treat! 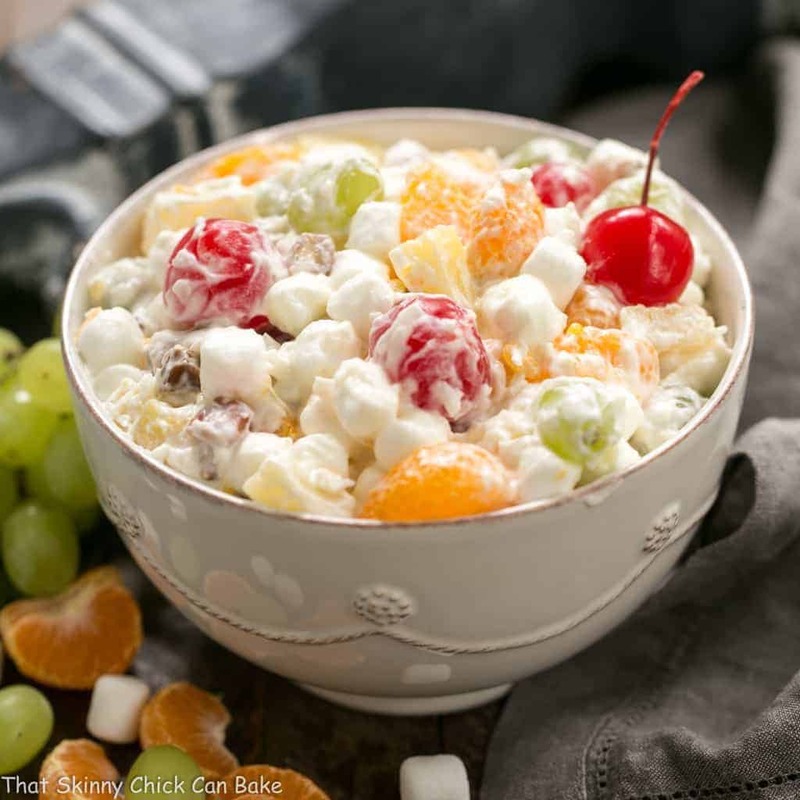 I invite you to share this yumminess at my Thursday blog hop ( link up until Sat. midnight) Hugs! Pumpkin fudge! Now that’s something I’ve got to try! Talk about the perfect seasonal treat! This looks scrumptious. 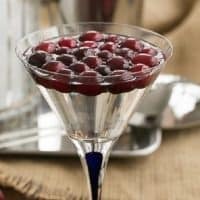 What a wonderful hostess gift this would make to take to a holiday dinner. Wow! 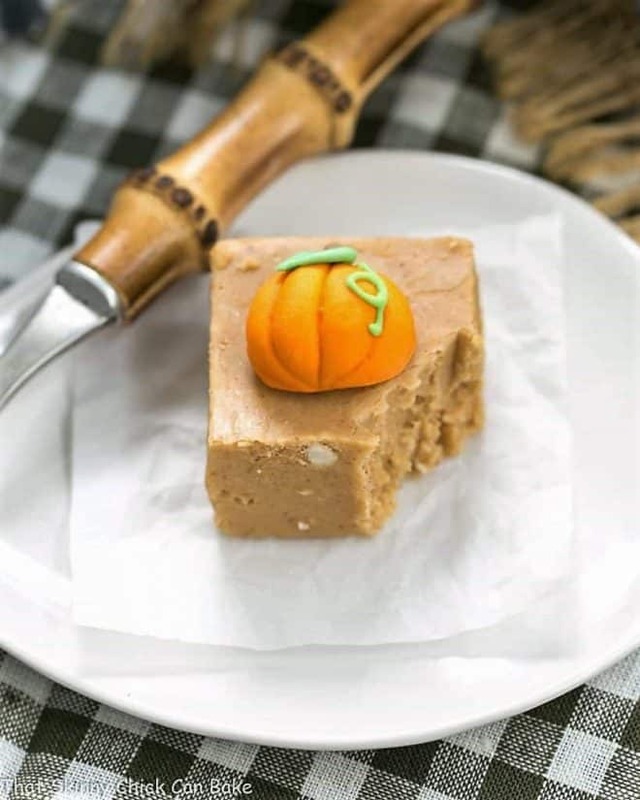 Pumpkin Fudge is bursting out with awesome flavors and yummy goodness. SO YUM! What a great idea to celebrate the fall! I can understand the doubts of your family but saw the result I am sure that now is conquered! Have a wonderful fall! Damn girl this looks AMAZING!!! I was thinking of trying something similar! But you already did it awesomely! 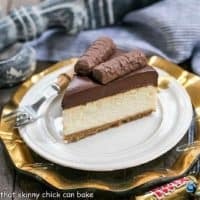 Oh my those white chocolate morsels send this recipe over the top! I may be the only person in my house eating these but that’s ok. I love fudge and pumpkin. This recipe looks delicious. I made this and put lots of walnuts in also. The taste is just fabulous but I could not get it to set up. I put it in the refrigerator and it got a lot like taffee. Still fabulous taste but nothing I could cut into neat bars. The only thing that comes to mind is that it needs more cooking???? Hi, Kathy, this takes a longer boiling time than my usual fudge. I used a candy thermometer to make sure the mixture got hot enough to set. I bet your suspicion that it didn’t cook long enough is right. The addition of walnuts sounds marvelous! This looks delicious and I can’t wait to try it. I love pumpkin and would love to review the recipe soon on my site. WOW…. 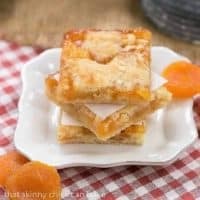 I love this sweet treat idea, its so different. Totally and absolutely going to give this beauty a whirl. Thanks for the inspiration. YARM! Hello! I have whole cloves at home…will that work or do they need to be ground? Definitely grind them into a powder, Karen. Or just buy a small container of ground cloves. 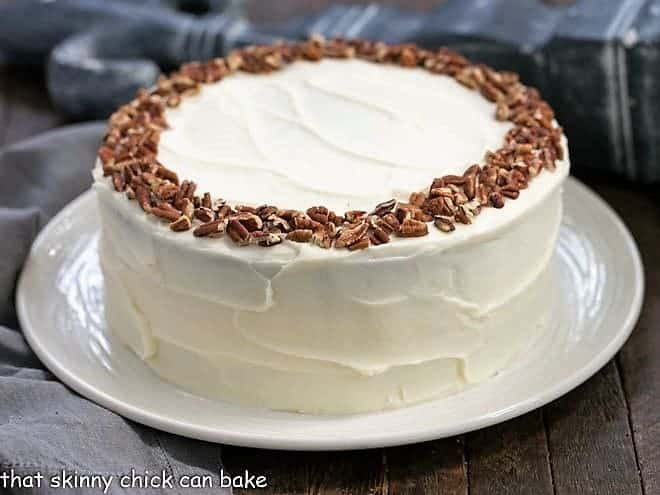 Whole cloves won’t provide enough flavor, plus you wouldn’t want anyone to accidentally bite into one 🙂 Hope you enjoy!